Posted on May 28, 2018 at 1:50 pm. 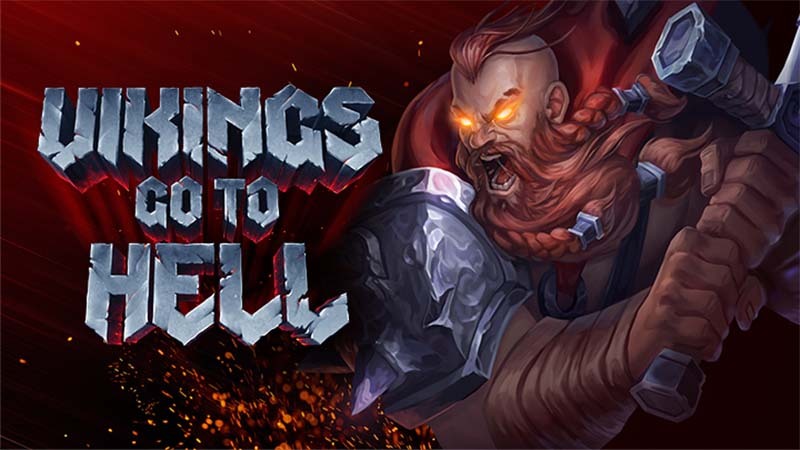 EMERGING software company Yggdrasil Gaming will continue its popular franchise after launching its new title Vikings go to Hell. The new Vikings title is the third in the online slots series and follows on from Vikings Go Wild and Vikings Go Berzerk. This time around consumers will clash with demon hordes in a ghastly underworld. While the game is as flawless as ever, players will get an opportunity to win bigger prizes. Berzerk mode and the rage collection mechanic is again a feature, but it also has higher variance, which results in bigger wins. “Vikings go to Hell is the third instalment of a successful series, so of course the only way to go was even bigger and better with visuals, sounds and wins,” Yggdrasil head of slots Jonas Strandman said. Players will now have to “fight” for sticky wilds in the base game, while two different free spins features with multipliers has coughed up some big payouts in our trials. All of Yggdrasil’s slot games include in-game promo tools, titled BOOST, which the company claims improve players enjoyment. The new slot is built on the HTML5 technology which is known to be flawless on both mobile and desktop. You can play Yggdrasil slots at SlotsMillion.com – to learn more about the casino read our review.